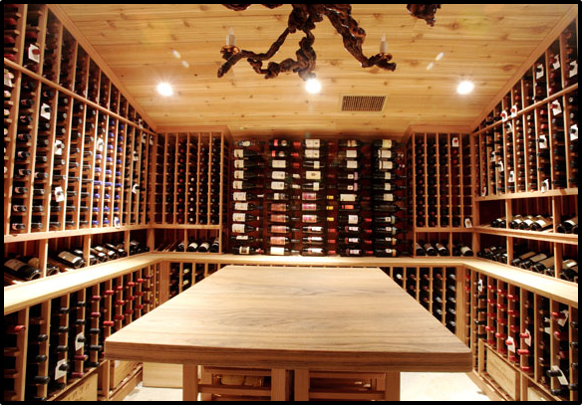 A wine enthusiast contacted M&M Cellar Systems to do a wine cellar job for him in his residence in Beverly Hills, California. 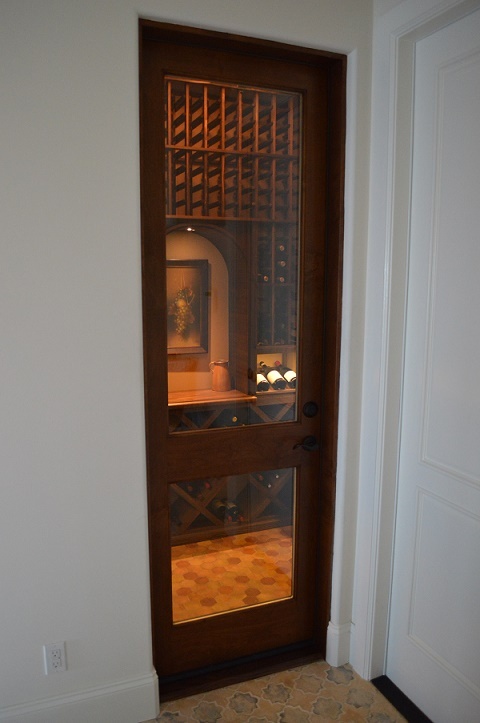 He had a wine cabinet in his home that needed a wine cooling system that could effectively provide and maintain the ideal temperature and humidity for wine storage. A wine cabinet refrigeration unit manufactured by US Cellar Systems was installed. 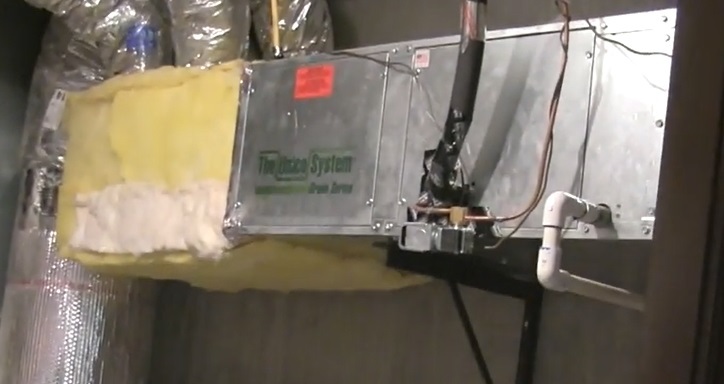 Learn more about the wine cellar cooling system installation project by M&M Cellar Systems. Wine is a beverage that has to be kept in a temperature-controlled environment in order for its quality to be preserved, and for its flavored be allowed to develop tastefully. This is why all wine collections need to be stored in a room or cellar with wine cabinets, and to have a wine cellar cooling unit installed. You can’t have just any wine cellar refrigeration unit installed in your wine storage room. You need to determine the appropriate wine cellar cooling unit to meet the specific storage requirements of your wine cellar. A residential wine cellar is ideal for the wine enthusiast, because having the wine room in your own home makes organizing and managing the wine collection easier. 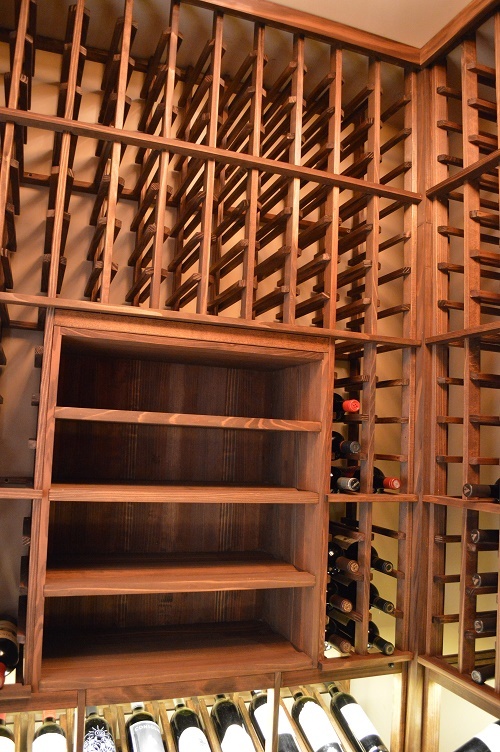 But, there are cases wherein there isn’t enough space in a wine collector’s house for a wine cellar to be constructed. The next best option is to install wine cabinets with a good refrigeration system. A good wine cabinet cooling system is one of the most important parts of a wine cabinet. Without it, a wine cabinet cannot provide the necessary conditions for optimum wine aging and storage. In order to make sure that a wine cabinet cooling unit can provide the storage requirement of your wine storage solution, choose a wine cabinet refrigeration unit that is manufactured by a trusted wine cooling expert. Substandard cooling systems can do more harm than good to your wine collection. US Cellar Systems is one of the most reliable wine cabinet cooling unit manufacturers in Los Angeles, California. 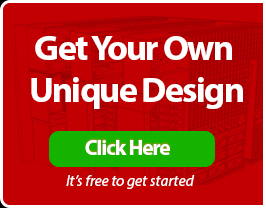 They have teamed up with various wine storage expert companies in the United States, to provide wine enthusiasts all over the country with quality wine storage solutions. One of their long term partners is M&M Cellar Systems. 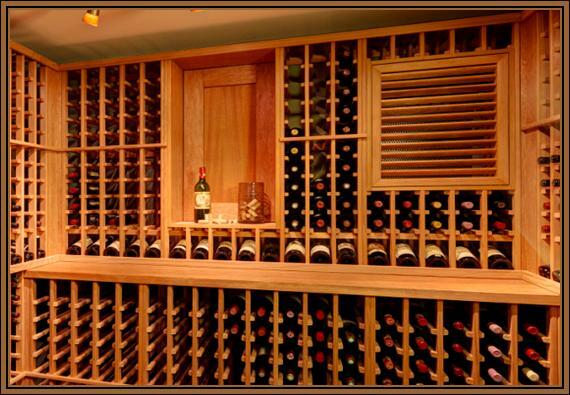 M&M Cellar Systems is a wine cabinets cooling system manufacturing company based in California. 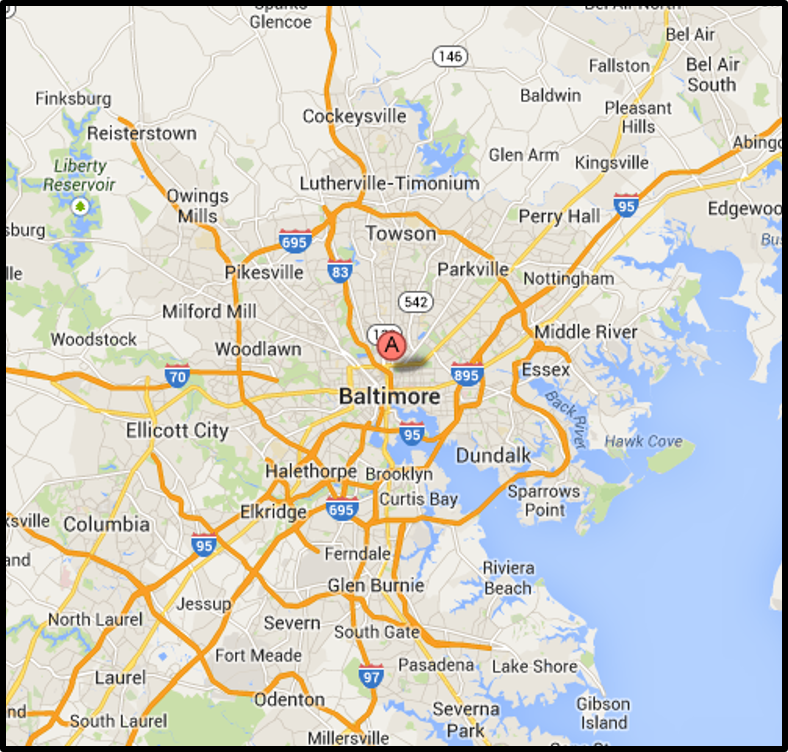 They have long been known for their expertise in the installation of HVAC refrigeration systems, as well as in heating. 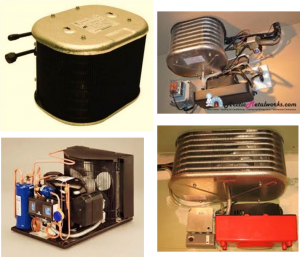 They are also reputable for providing quality service and proper maintenance of wine cooling units. 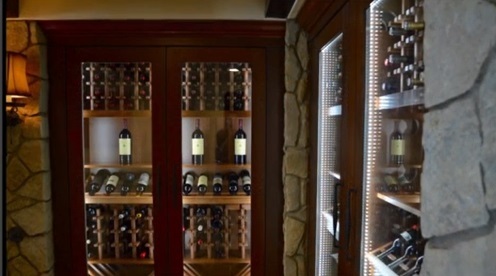 One of M&M Cellar Systems’ noteworthy projects was the installation of a wine cabinet cooling unit in Beverly Hills, California. More specifically, the cooling unit installed was a HS 6600 System, manufactured by US Cellar Systems. This wine cabinet refrigeration unit model is under US Cellar System’s High Static (HS) Series of cooling systems. HS Systems are a type of wine cooling system built to provide the right circulation of air in storage with narrow spaces. They are also split-type wine cooling systems, which means that the evaporators and condensers can be placed far from each other. HS Series cooling systems have evaporators that are so powerful that they can be installed as far as 25 feet away from the wine storage room. This configuration also means that this cooling unit does not create noise in the wine room. 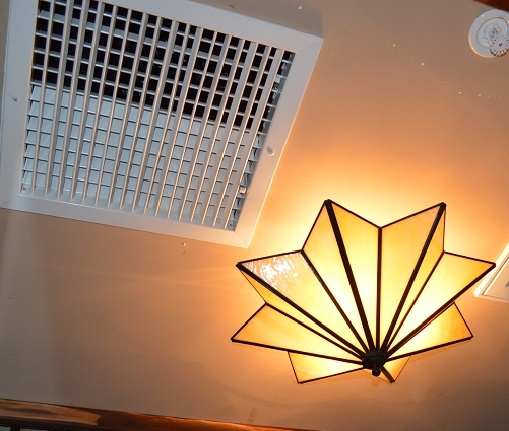 Split-type cooling systems can either be ducted or ductless. HS Series wine cabinet cooling systems are the ducted type. 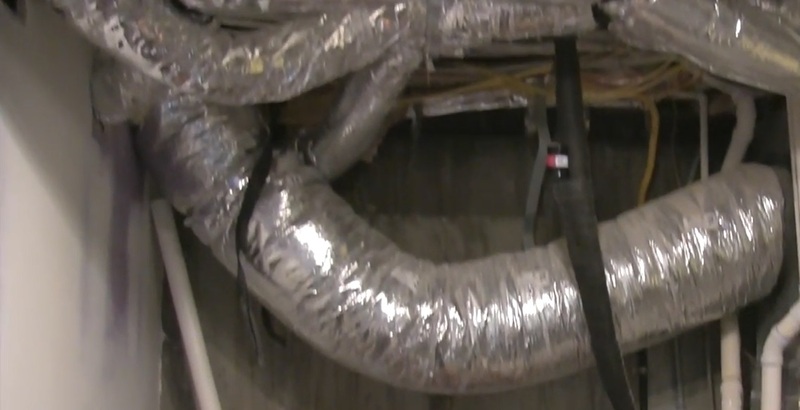 This means that cooled air passes through a duct and into the wine storage room. US Cellar uses R134a refrigerant in all the HS models. 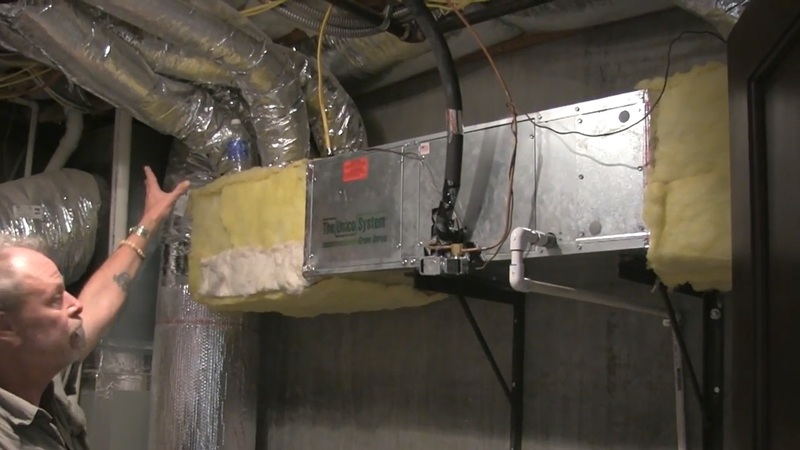 The evaporators in these cooling unit models have capacities that range from 1,800 to 20,000 BTU/hour. For the Beverly Hills wine cabinet, Mario Morales, the owner and lead technician of M&M Wine Cellar Cooling Systems, determined the appropriate wine cabinet cooling unit by calculating the heat load from the wine room’s details and dimensions. He also considered the type and location of construction. 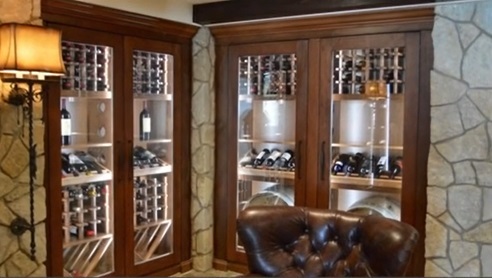 Consequently, he installed an HS 6600 wine cabinet refrigeration unit in the Beverly Hills wine cabinet. 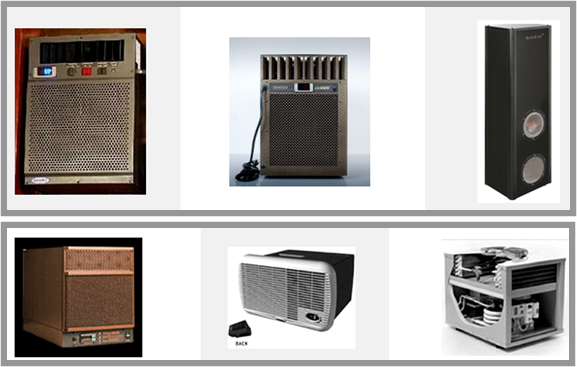 The HS 6600 model is a high static ducted unit. 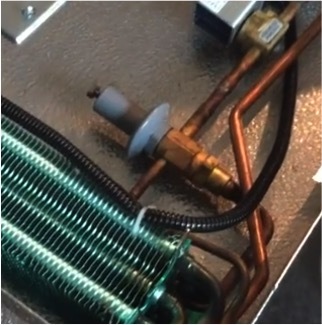 This wine refrigeration unit model includes a piping set, for moving liquid and gaseous refrigerant to the wine cabinets. 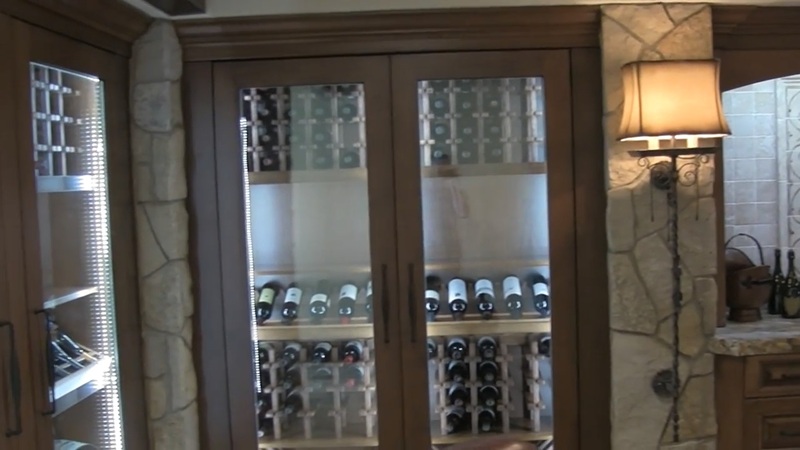 The HS 6600 model, a split type high static wine cabinet cooling system, was installed in the client’s wine cabinet, located in his Beverly Hills house’s living room. 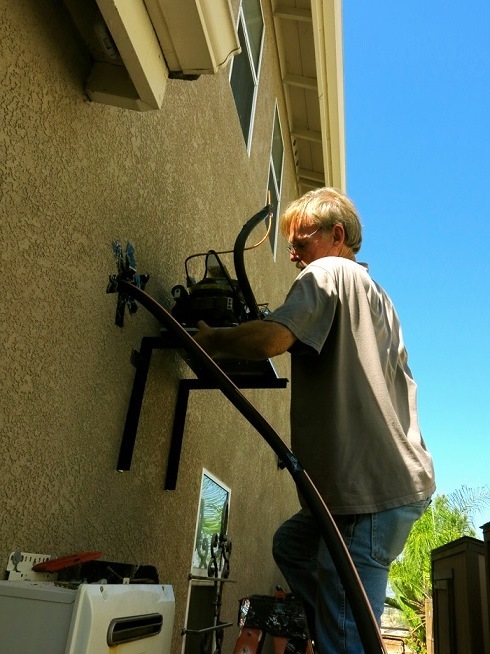 The installation of the cooling system involved charging it with Freon, a refrigerant that is commonly used in air conditioning. Mr. Morales also did a pressure test on the refrigeration system after it was charged with Freon. 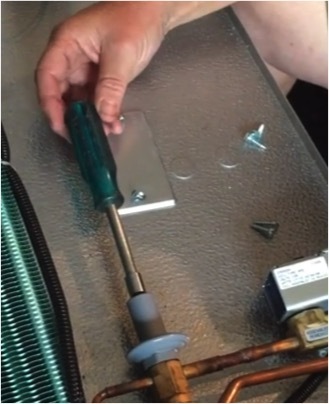 A pressure reading is done in order to check for leaks inside and outside the cooling system. 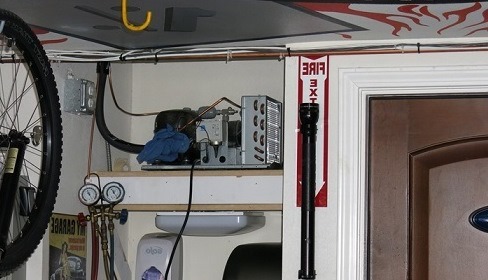 Additionally, although US Cellar Systems is a reliable manufacturer of quality units, this pressure testing is standard operating procedure done by HVAC installation professional, and helps make sure that the wine cabinet refrigeration unit can handle the pressure declared by the unit’s manufacturer. This wine cabinet cooling unit installation project is one of the many successful projects of M&M Cellar Systems. 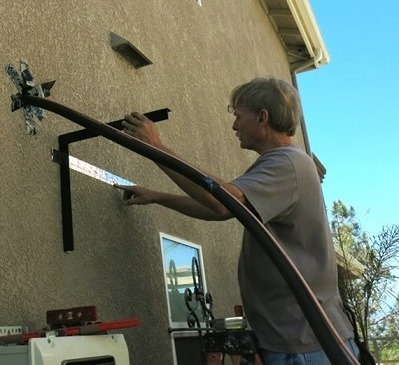 In order to make sure they provide their customers with utmost satisfaction, they make sure that they use only products manufactured by the best in the industry. M&M Cellar Systems collaborates with various companies to maintain this reputation. One of the companies that they have constantly teamed up with is US Cellar Systems. 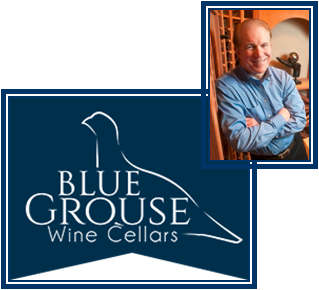 US Cellar System manufacturers all kinds of wine cooling systems that can meet the various storage requirements of the various wine storage solutions. For more information about their products and services, contact US Cellar today at (562) 513-3017!